For the data transmission of the sensors to the sensor cloud you can choose between the public network of KPN and a private network with an own base station (TTN). The network you choose fully depends on your situation, requirements and wishes. Attention: sensors which are suitable for the KPN network cannot communicate through the TTN network and vice versa. 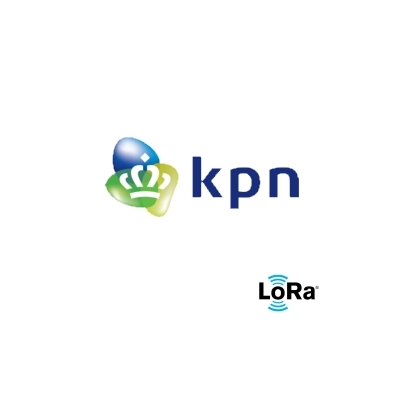 KPN uses the LoRa network which has a very extensive coverage in the Netherlands. This means that you can even send data from sensors at very isolated locations. Moreover, when you regularly move sensors, you do not have to worry about the range. After moving the sensors, they make contact immediately again. In order to send data you need a KPN data bundle. For this you take out a monthly subscription. The data bundle is suited for 10 sensors. Do you use more sensors? Then you can subscribe to additional bundles. You do not have to install anything for using the KPN network. As soon as you activate a sensor, it immediately seeks contact with the network and sends the data to the PestWatcher Sensorcloud. The great advantage of a private TTN network (The Things Network) is that you do not have obligations and do not pay any subscription fees. You organise the network as you want. This also means that you perhaps will have to invest more for sensors at isolated locations to guarantee a good range. The own network starts with a base station that receives all sensor data and sends them to the sensor cloud. The standard range of a base station varies from 50 – 2,000m (depending on buildings). When you install the antenna of the base station at a high point and when there are few obstacles, the range may increase to 5 km. You can connect up to 10,000 sensors at a single base station..
You only pay for the base station. You do not have any subscription fees for data. So when you work with many sensors that have a good range, an own network is often a good choice in terms of costs. When you decide to have your own private network, we supply the Base Station Pro. This is suitable for use inside. You connect the station with an Ethernet cable or a Mobile Wifi Router with internet. Check that this router has an Ethernet port for a 4G internet connection. The Base Station Pro with SIM slot is the alternative when you want to use the base station at a rural location. It has a robust Peli case housing, which means that it is resistant to rain and wind. You decide which SIM card you use. An outside antenna for a larger range is supplied. PestWatcher is a complete service for pest management. Through the public KPN network or your own private network you send data from sensors to the SensorCloud. 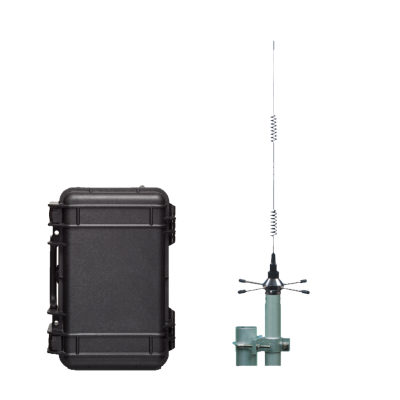 With the KPN data bundle your sensors operate directly through the public LoRa network of KPN. You have coverage (almost) throughout the Netherlands. This network is the best choice when you have individual sensors in a rural area or when you often change the position of sensors. Base Station for receiving and sending data through your own TTN network. You can connect up to 10,000 sensors to one base station. The base station Pro is suitable for placement inside. Differs from the base station Pro because of its outside use. With the SIM slot you can also establish a connection with internet through a mobile network. You decide which SIM card you use. 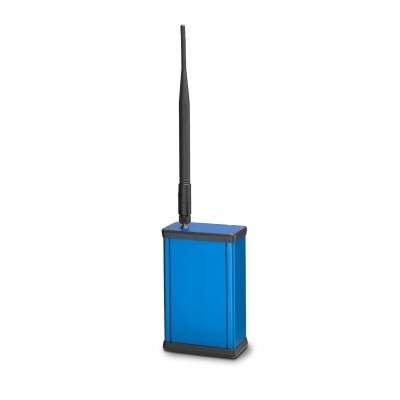 Is supplied with an omnidirectional outside antenna which is resistant to rain and wind.